E-scooters seemed to pop up out of nowhere and have been spreading around the US like wildfire – but what does it take to build a scooter company? Today we have a guest post from Asher Meyers on what it would take to build a successful and potentially profitable scooter company. The scooter startups Lime and Bird have sunk hundreds of millions on building and deploying scooter fleets all over the world. Uber, Lyft, Skip and Spin have joined their ranks. How could the average Joe possibly run with the bulls, without tens of millions in funding? All of these have classic ‘economies of scale’ — build it for one scooter or 10,000, and it costs a lot either way. They’re barriers to entry — hurdles that make it hard for new firms to form and compete. Have you ever wondered who fixes the Bird scooters you see out in your city? Turns out, there’s a whole group of people Bird hires called Bird Mechanics. You can read more about what Bird Mechanics do here, but today, reader Chris T. is going to share his top tips for being a better Bird Mechanic. As scooters continue to grow in popularity nationwide, it’s inevitable that a few scooters will take some tumbles or otherwise need to be repaired. So who is fixing these scooters? As we’ve covered before, Bird uses independent contractors to keep their scooters charged – and maintained. As with Chargers, Bird uses the same system to ensure they’re maintaining the scooters with their teams of Bird Mechanics. You can read an overview of what it’s like to be a Bird Mechanic here, but assuming you’re interested in or are already a Bird Mechanic, there are some valuable tips you need to know to be a truly successful Bird Mechanic. Being a Mechanic is a little more complicated than being a Charger, and the tips below will help you be more efficient at maintaining/repairing these scooters – which will help you earn more! + If you’re interested in working for Bird, then you might also be interested in driving for Uber, Lyft, Doordash and Postmates (sign up bonuses available). 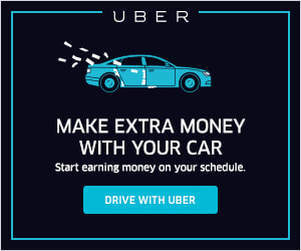 Even though Uber and Lyft make up a majority of the on-demand economy, there is no shortage of other apps and services that you can work for. And when I heard about a new electric scooter company called Bird, I decided to sign up and give it a try. Now if you’re wondering what electric scooters have to do with rideshare driving, you’re right! On the surface, they may seem like pretty different companies, but scooters and rideshare are both part of the shared mobility space, and they actually have a lot more in common than you may think. Both businesses are mobility marketplaces: Uber connects drivers and riders while Bird connects scooters and customers. And as it turns out, those scooters need able-bodied workers to charge them every night, so that’s where workers in the on-demand economy come in handy. 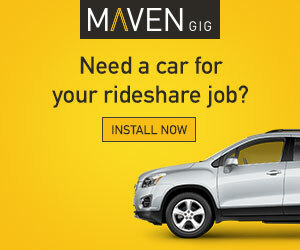 After covering the rideshare industry for four years, I’m already seeing a ton of parallels between the two business models and, like we saw with rideshare driving when it first hit the scene, there’s a lot of opportunity for ‘Chargers’ right now since Bird is growing quickly and able-bodied workers are in high demand. Bird Charger Pay – how much do you get paid to charge Bird Scooters? If you’re one of the thousands of people that have taken to the streets to keep the scooter economy in tip top shape, then you’ve probably realized by now that being a Bird Charger or Lime Juicer is actually quite a challenge! Whether it’s trying to find hidden and lost scooters, or fitting the most scooters in your car, or how to charge the most scooters at once, the gear below is sure to make your life as a scooter charger easier. We’ve hand selected the gear below for all electric scooter chargers and mechanics. Whether you charge Bird’s, Spin, Lime, Uber, or Lyft scooters, the gear below will help you collect and charge more efficiently. 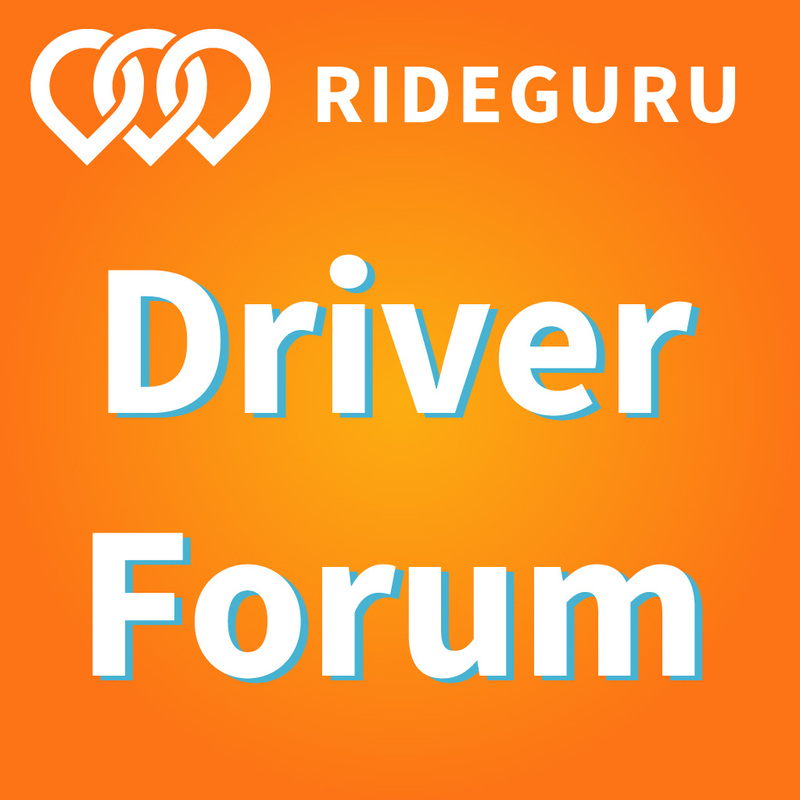 The Rideshare Guy Mobility Report is a monthly piece that explores the world of rideshare & mobility through the lens of its workers. 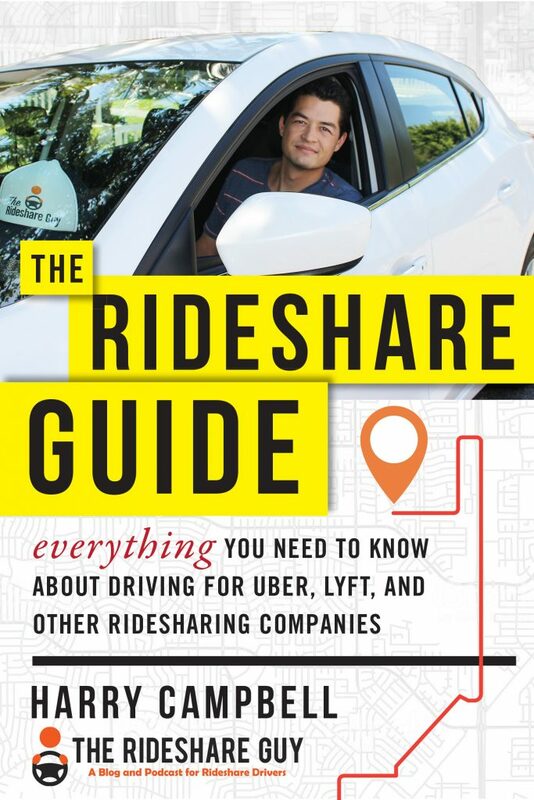 Written by Harry Campbell, author of The Rideshare Guide, and Tom Mourmouras, founder of Naxos Mobility. In the beginning, hot startups like Uber and Airbnb followed cliched Silicon Valley tropes: move fast and break things. Ask for forgiveness, not permission. And though it hurts to hear those phrases now, for many of these fast-moving startups, the bulldozer strategy worked well. Former Uber CEO Travis Kalanick’s disruptive style made him and his early buddies a lot of money, but eventually proved incompatible with the rest of “society.” Now, Uber 2.0 is led by adults who appear to be running a much tighter ship…all while building scooters and flying taxis where 19th-century Californians once built ships. Want to get the Mobility Report monthly? Subscribe below!